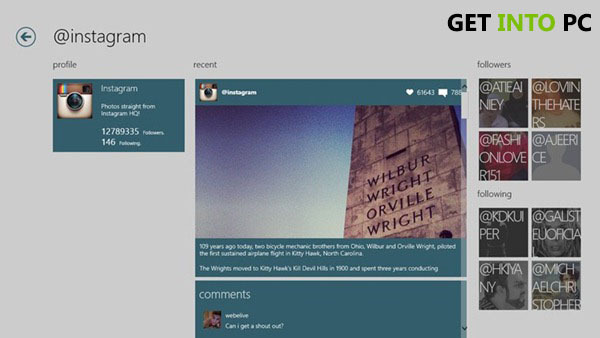 Instagram for Windows Free Download setup, Users can share their experiences through photos. Easy to use to make your snapshots great and unique. Instagram is for photo sharing with plenty of features to edit and make an original one. Share your creativity on your blog and get feedback. 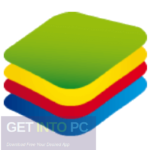 This app is first for mobile phones and now you can install it on your PC. 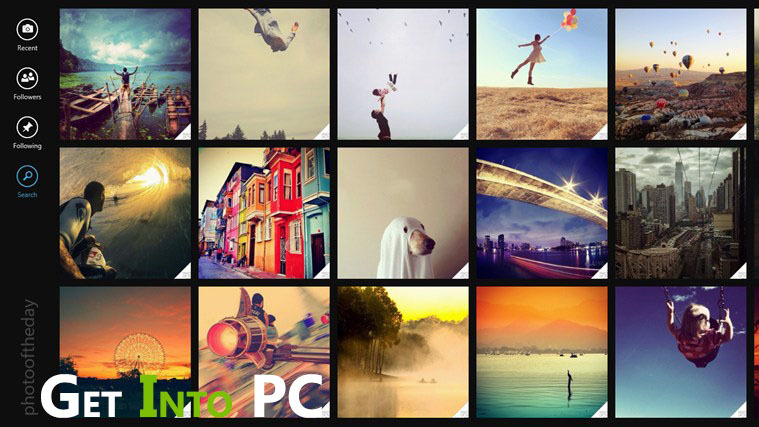 It has an appealing interface with numerous photographic filters. Now Instagram is offering 15 seconds of video sharing. There are plenty of software available to edit photos but Instagram gives you a platform to make your personal accounts, edit your photographs give them effects and make new one, upload your photo or video with tagline and get appreciation of your work throughout the world. Follow you friends, family and the unknown person, comments on their innovation and creativity. Below the tutorial you would see a download link, with just one click it would be on your PC, available for both 34bit and 64 bit OS. Enjoy using it on your desktop! 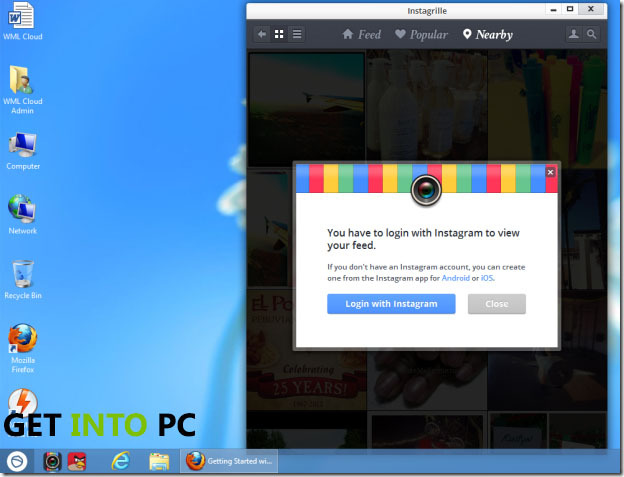 Below are the features that you will experience after Instagram for Windows Free Download. 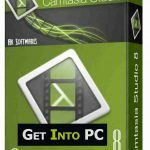 Editing your photos and videos with various options. 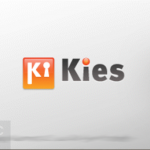 Offers 13 photographic filters i.e. Valencia, inkwell, Nashville, lord Kevin, Sutro, lomo-fi, early bird, X-Pro II, normal, Toaster, Brannan, Walden, Hefe. 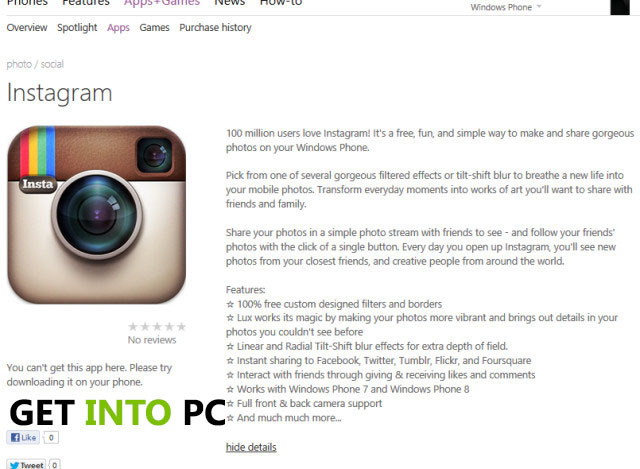 Before you start Instagram for Windows free download, make sure your PC meets minimum requirements. Click on below button to start Instagram for Windows Free Download. This is complete offline installer and standalone setup for Instagram. This would be compatible with both 32 bit and 64 bit windows.